Transferring fluid is always a concern because fluids do not have any particular shape or size. Thus, transferring them needs a proper medium. There are many times when fluids that need to be transferred are situated at a far distance than the destination point. Now, it is not logical to carry them on small buckets and transfer them. This will only take up time, energy and labor. If on the other hand, if you are looking for transporting the fluid for a shorter distance with the help of a car, which can also be done with a pipe, then that is also not logical. Thus, in order to avoid such confusion and also to make things more convenient, bore hose was manufactured. Basically, this is a long pipe with an input point and also an output point. The length of the pipe is long enough, for it to carry the fluid from one place to the other. The length of the pipe could be availed as per the requirement of the size. The other things that are beneficial from a buying point of view are that it is durable, tough, and highly portable. As bore hose can be curled to smaller sizes than their original length, so it is easy to carry. It can be carried all by itself, so it can be said that it is less labor intensive than most of the tools available today. Where are bore hose used? Well, these can be put to use right from the house garden to massive industrial units. Garden is one such place where you can see a hose being used. Plants are scattered everywhere in the garden but the water line is situated in one place. Thus, the best way to carry the fluid is with the help of a hose. Industrial units that deal in fuel, also use bore hose for transferring fluid. Fire fighting vehicles are one place where bore hose is definitely used. Hose can be available in mainly two different sizes, big-bore hoses and micro bore hoses. 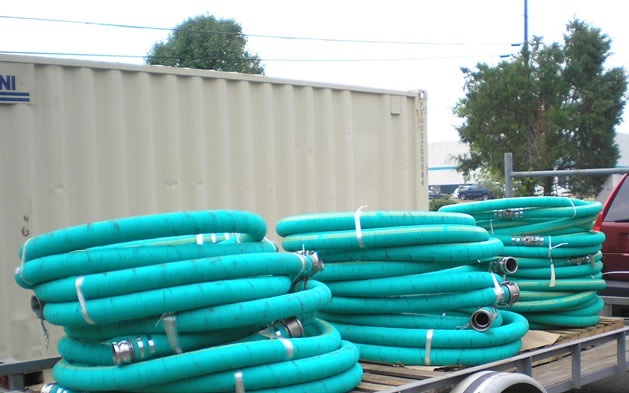 These two types of hoses are also used for different purposes. First, big-bore hose: These are mainly made up of synthetic, high-quality, special kind of a latex compound. These big hoses are manufactured in electronically functioned units. Which are the Places where Big-bore Hoses can be Applied? Micro bore high pressure hose are most elementarily used in order to connect Minimess Test Point. This is mainly done for testing pressure. These hoses are available in mainly two sizes, 2mm and 4mm internal diameter. 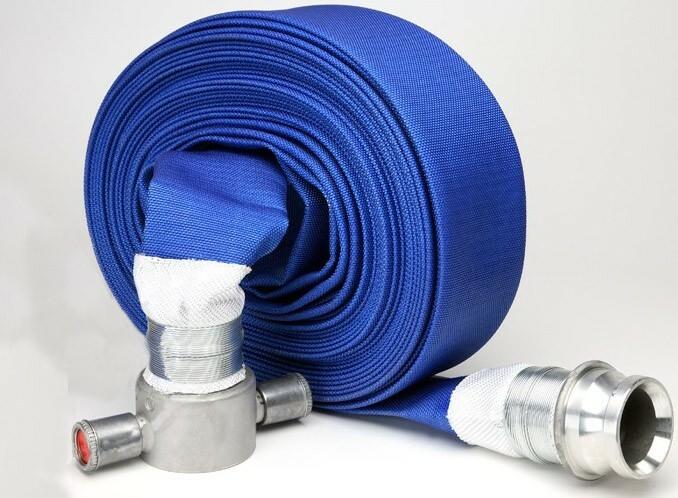 This type of hose is high highly flexible, low weight. These are mainly used for transferring water, oil, grease, gases. How are Hose Pipes Made? There are mainly three methods of making hose pipes, braiding, and spiraling hose. Braiding process is mostly used for making small sized hose. These mainly have 50 min internal diameter. This is the standard size for medium and high pressure application. It is quite similar to the braiding process and it is mostly made for larger bore with the capacity of high-pressure. The range is from 500 to 2000mm diameter. Take an easiest installation using BoreHose for fast fitting and secure use. With borehose, create a secure superior seal for bore water pumping.